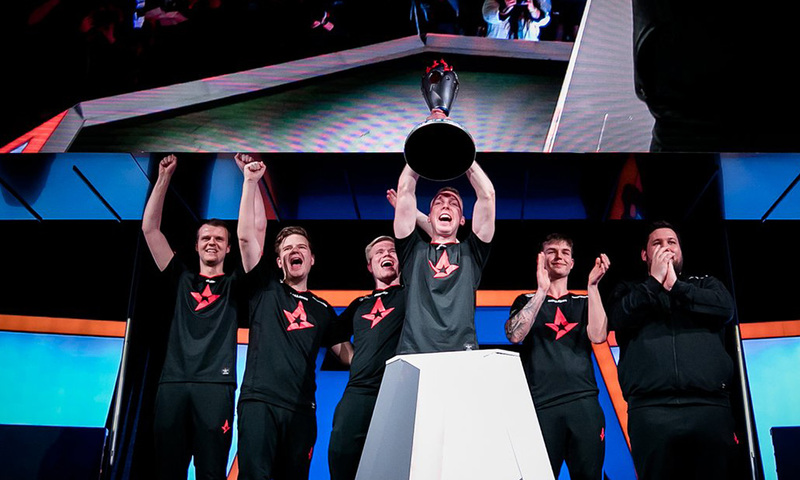 Astralis doesn’t seem to halt because it’s their era. 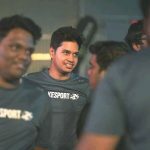 Danish squad brings home yet another trophy beating MIBR without dropping any map in the best-of-three grand-finale and grabbed whopping $250,000 USD. Undoubtedly, Nicolai “device” Reedtz came out on the top to grab his 11th HLTV.org MVP award and lead his squad to another triumph. 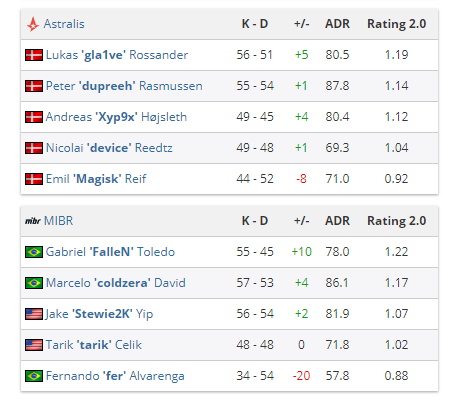 Although, MIBR got a victory over Astralis in the group stage, Fallen and co. couldn’t produce the same result in the finale. MIBR banned nuke and dust II while the Danes removed cache and train. Mirage was set to be the decider as Astralis picked up inferno and MIBR chose overpass. It was a nail-biting encounter at Esports Stadium, Arlington as both the maps ended with Astralis getting a slight edge over their opponents. With the victory, Astralis’ core – dupreeh, device & Xyp9x surpass $1M USD in terms of prize money. Earlier this month, Astralis earnings in 2018 surpassed $2MN USD.